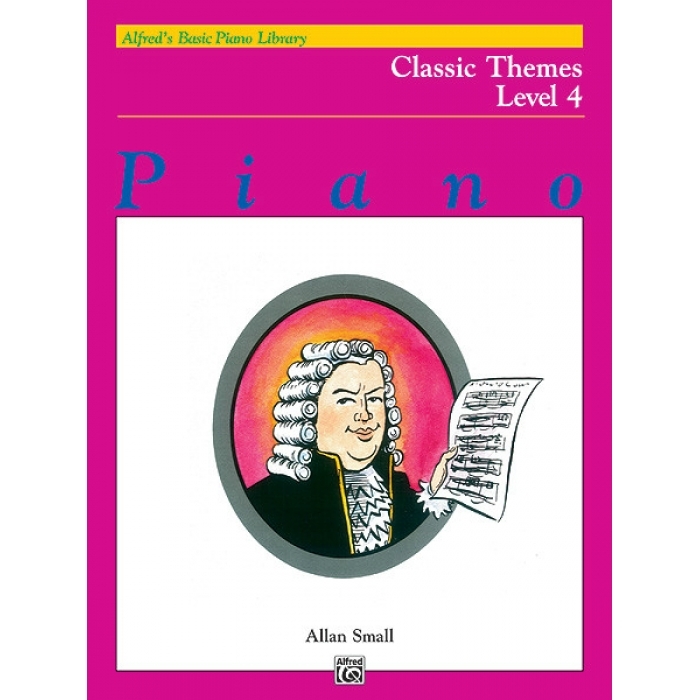 Arranger: Allan Small ► These volumes contain easy-to-play arrangements of great classical melodies. The arrangements allow the music to be introduced to younger students. 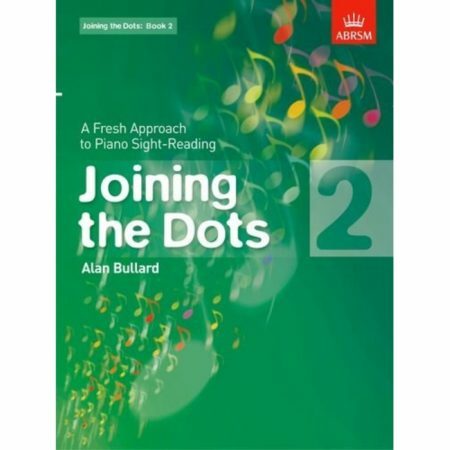 While designed to correlate with Alfred’s Basic Piano Library, Classic Themes may be used with any piano method or instruction course. 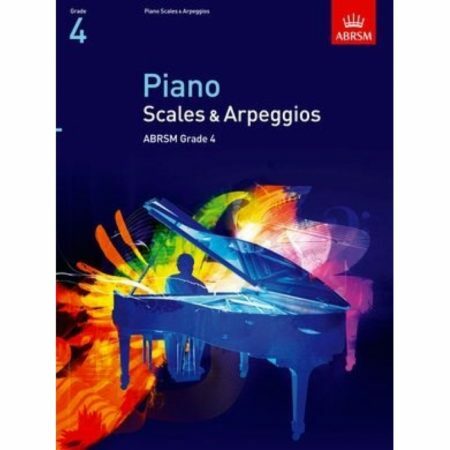 Titles: At Home * Bohemian Dance (Tchaikovsky) * Clair de Lune (Debussy) * Espana Themes (Chabrier) * Fandango (from “Capriccio Espanol”) (Rimsky-Korsakov) * Figar Tarantella (from “barber of Seville”) (Rossini) * Lullay, Thou Little Tiny Child * March Slav (Tchaikovsky) * Minuetto (From Symphony No. 11) (Haydn) * My Heart at Thy Sweet Voice (From “Samson and Delilah”) (Saint-Saens) * A Night in Moscow * Romance (Tchaikovsky) * Rondo Op. 20, No. 1 (Kuhlau) * Opening Theme from Symphony No. 40 (Mozart) * Theme from Tales from the Vienna Woods (Strauss) * Tarantella in D Minor * Theme from Violin Concerto (Mendelssohn) * Wedding March (Wagner).